Lamar is a two-time Edgar Award finalist in the YA category, for his debut YA thriller FAKE ID and his second YA thriller, ENDANGERED His third YA thriller, OVERTURNED (Scholastic, 2017) received a glowing New York Times review. 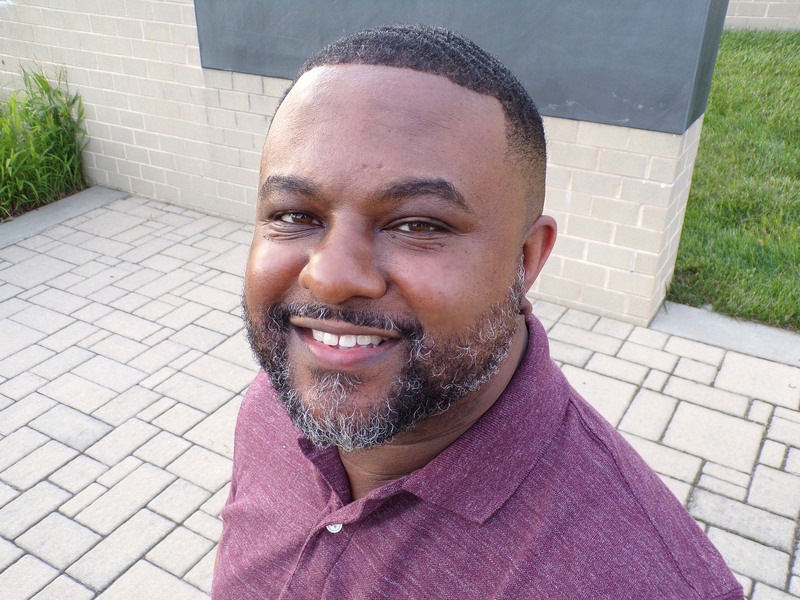 Lamar is a contributor to the YA anthology THREE SIDES OF A HEART and the editor of the forthcoming We Need Diverse Books YA anthology FRESH INK. His upcoming YA release SPIN (on sale 1/29/19, Scholastic) is a dark thriller about life, death, and hip hop, and has been recommended by Barnes & Noble for fans of Sharp Objects. He resides in Virginia with his wife.